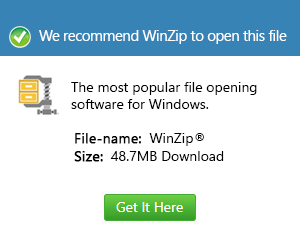 What is a wz file and how do I open a wz file? WZ is a game archive used by MapleStore, a two-dimensional MMORPG. It can store several types of game data, including audio, maps, and character information, and is used for both the original MapleStory installation files and for game patch updates.